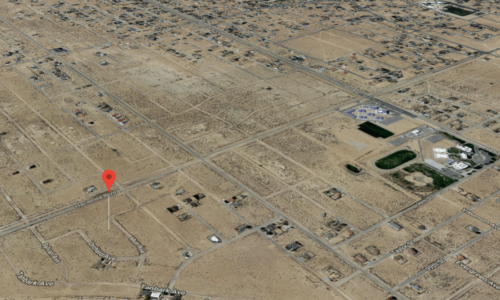 You are here: Home / Listings / Pahrump, NV – HUGE 1 AC Lot, Electric to Property, City Water, Near Winery and Casinos! 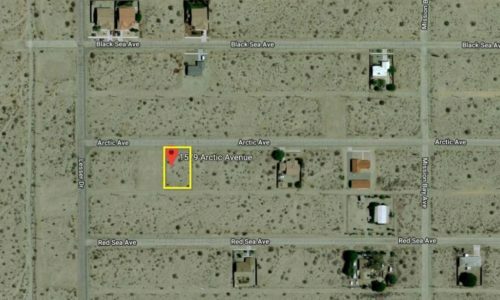 Beautiful 1 acre lot with unobstructed views of Spring Mountains and Charleston Peak in a well-established, clean neighborhood with electric to the property line and city water only 325 ft away for a very affordable home site near the Pahrump Valley Winery, Walmart, Pahrump Nugget, Gold Town Casino, and much more! And when you look at this lot from the street view you just feel like you’re in a quiet, peaceful country setting. If you’re from Las Vegas with the growth and increased congestion, this may very well may appeal to you! Most 1 acre lots in Pahrump need to have a well drilled, installed and maintained with initial set up costing over $60,000, typically. 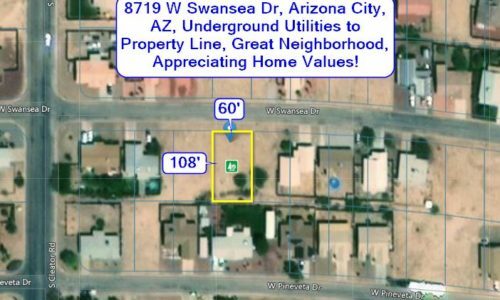 Get this pristine lot with access to city water and save big money when you develop or sell in the future for a much higher price! 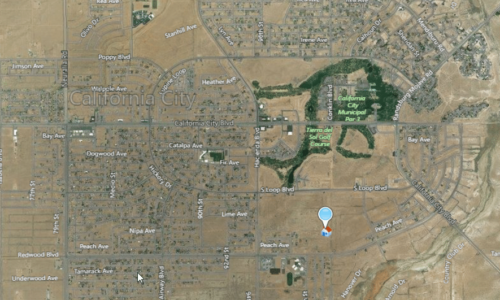 The lowest price out of 42 one-acre lots listed on Zillow in the area is $19,000 and goes up to $55,000. Some are even offered in the $80,000 range, however, those probably aren’t realistic prices. Buy this lot today to develop or hold for further appreciation. Or you can flip it for an immediate AND sizeable profit! There are no liens on the property, no back taxes, no association dues, no maintenance fees of any kind and no time frame in which you have to build, and taxes are paid current. The property is being conveyed by Grant, Bargain, Sale Deed and has greater value than most lots being sold through tax deed or quitclaim deed. Call now to buy!